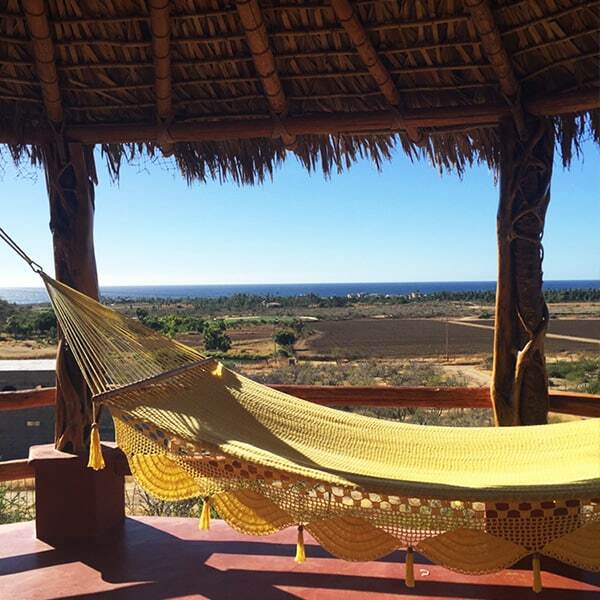 Located off of a dirt road in El Pescadero near Todos Santos, Mexico, Las Olas is a secluded and private location to undergo the detoxification process. 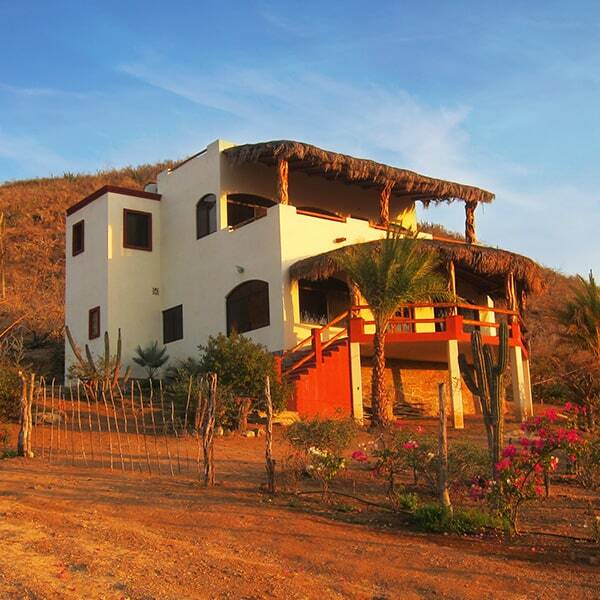 The town of Todos Santos lies about an hour north of the Los Cabos International Airport (SJD). The small fishing town is populated by both people native to the area, as well as many from the U.S., Canada, and other countries who have found a new home in the peaceful community. Many who have moved to Todos Santos have done so for the impeccable surf, for the beautiful weather, or to be a part of the thriving art community. 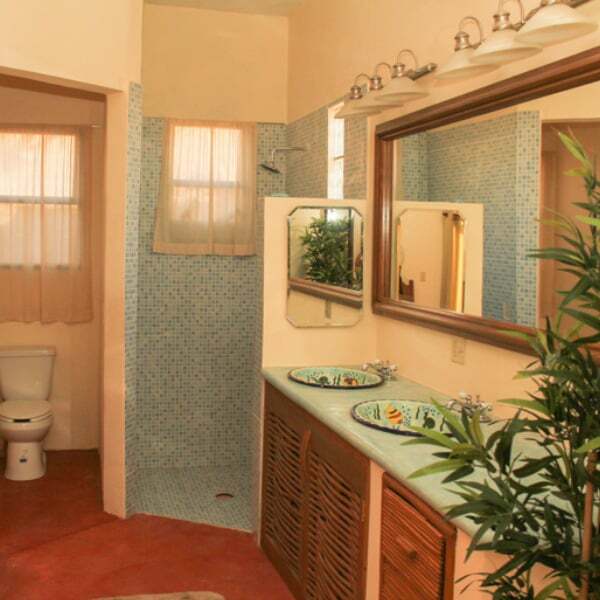 The facility of Las Olas is nestled against a hill overlooking Baja California farmland and the Pacific Ocean. As you attend local meetings, you will find that it is not necessary to speak Spanish. 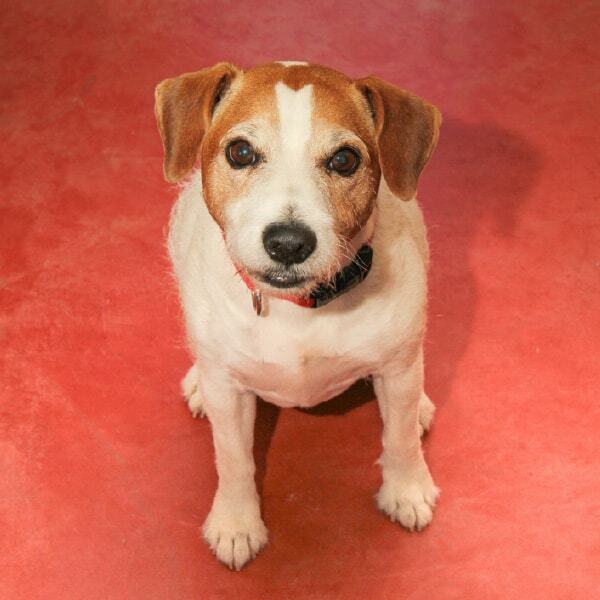 In Baja California, however, it is a great opportunity to practice if desired. 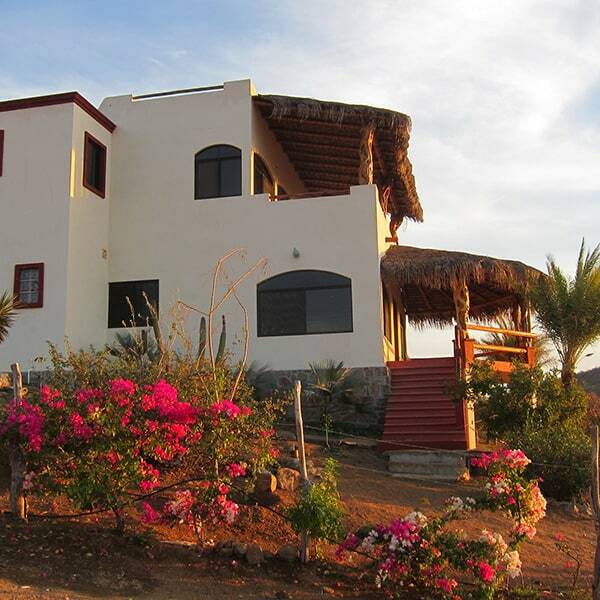 Situated north of Todos Santos and a 20 minute car ride away, La Pastora is a right reef point break. There is a cobblestone and sand bottom that features fast running waves that are not too hollow. Waves range from 3-10 feet in 75-80 ̊ F water depending on the day. This is definitely a spot for the more experienced surfer. San Pedrito can be seen from the balconies of the house and is a quick 5 minute car ride away. This surf spot features a right reef point break with a cobblestone and sand bottom. One of John’s favorite spots, San Pedrito offers long hollow sections. It is a place you can expect to get barreled. Depending on the swell, waves range from 3-10 feet in 75-80 ̊ F water. San Pedrito is also a place for the more experienced surfer. Situated 5 minutes south of the house, Cerritos is a right and left beach break with two spots for different experiences. Next to the point, slower rolling waves are perfect for learning. Further down the beach, you will find a faster hollow wave for a fun ride. On larger days, Cerritos is primarily a right beach break. Waves on this beach range from 2-8 feet and the water temp is usually 75-80 ̊ F.
Las Olas is removed from the noise and commotion of the developed world. 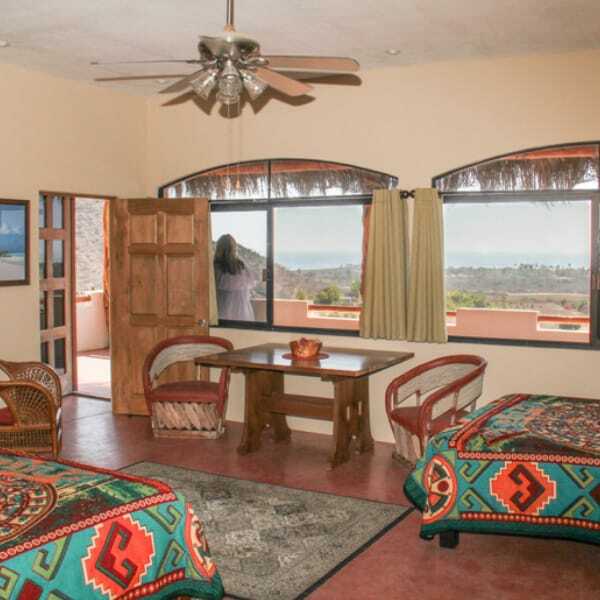 By hosting no more than 4 clients at a time, the 2 story, 2 bedroom, 3000 square foot home provides plenty of room to enjoy the Baja countryside. 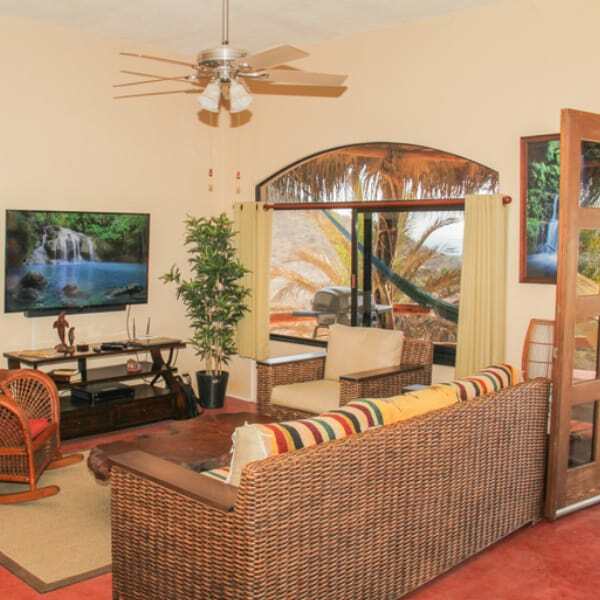 Two palapa balconies offer a shaded place to relax in a hammock and enjoy the view. 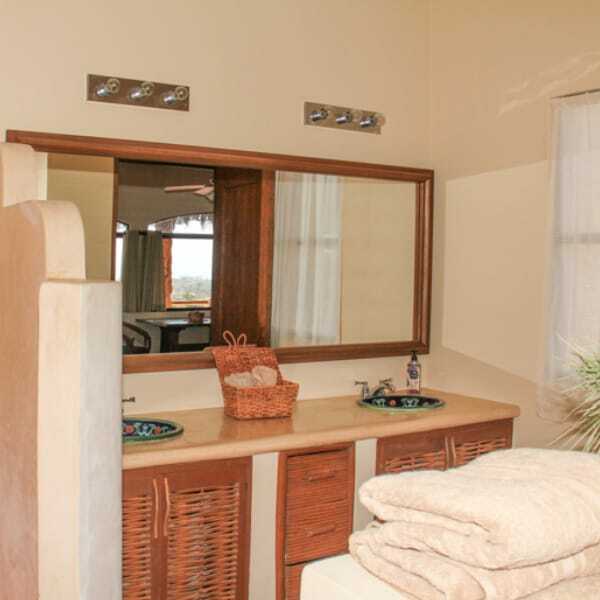 High speed Wifi and satellite television bring modern conveniences to this rustic yet elegant Mexican setting.